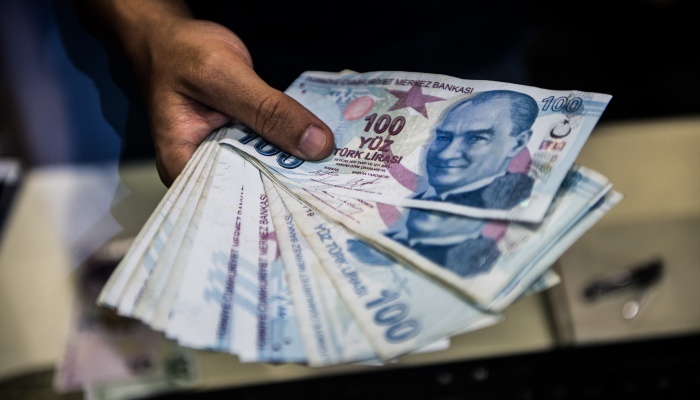 Turkey has come under criticism in the local press for flying a jet to New Zealand with only two officials aboard, spending an estimated 1 million Turkish lira for the fuel alone. 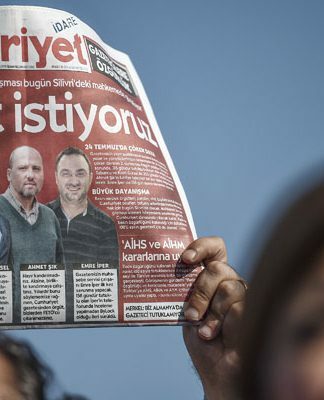 One of the few remaining critical media outlets in the country, the Sol Haber news website ran the story on Tuesday, claiming the cost of fuel for a trip by jet from Ankara to New Zealand cost almost $200,000, or nearly 1 million Turkish lira. Vice President Fuat Oktay and Foreign Minister Mevlüt Çavuşoğlu flew to New Zealand following a terrorist attack targeting two mosques in Christchurch on Friday. An Airbus A330 carried the two officials from Turkey to New Zealand on the 34,000-kilometer round trip flight. 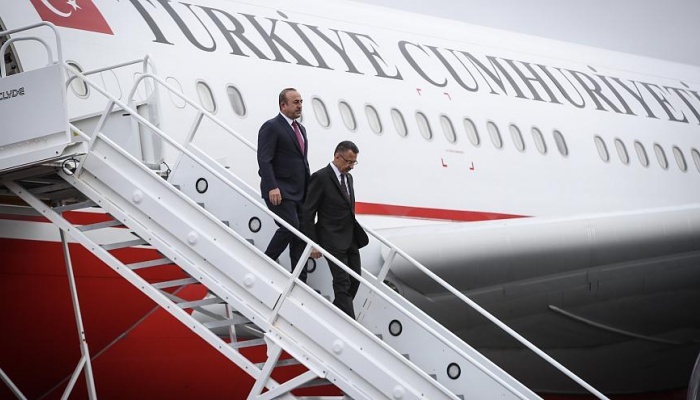 The Cumhuriyet daily also reported on the trip, saying that if the two officials flew business class on a commercial flight the total cost would have been 28,000 Turkish lira. 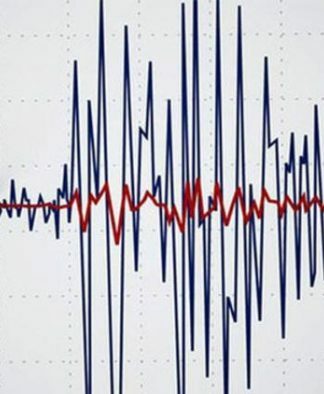 Social media users circulated the story since Turkey is currently suffering from a deteriorating economy.